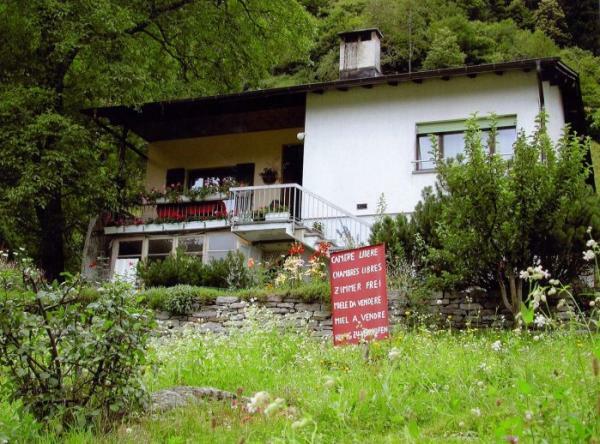 The apartment is located on the first floor of the house "Casa Pinana" situated in Sonogno (Verzasca Valley). 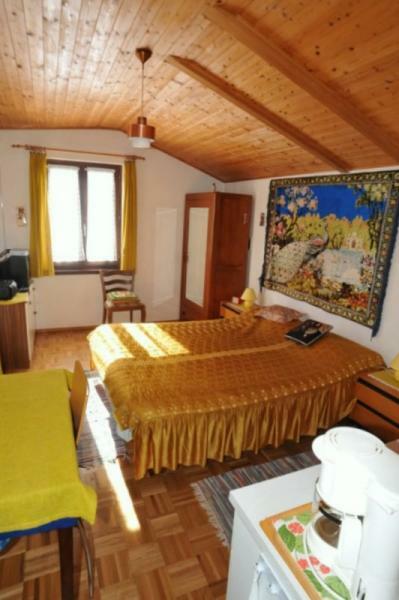 Inside there is a room with matrimonial bed, a kitchen, a bathroom with shower and a small balcony. There is a nice garden outside the house. The area is very quiet, with nature in close neighbourhood. The other part of the house is rented sparately. sehr nette Vermieterin. 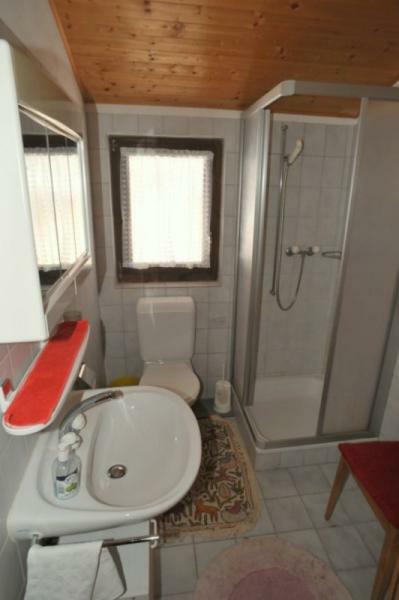 Das Studio ist klein aber sehr nett eingerichtet, etwas weniger an Dekoration und Geschirr (Es besteht kaum Platz seine eigenen Wahren die man mitbringt zum kochen oder als Lunch unterzubringen) täte dem Raum gut. der schöne Garten un die Aussicht sind außerordentlich erholsam für das Auge. The owners of this house were very friendly, thanks! The apartment is quite simple, but is equipped with all the necessary things. The location of the village itself, Sonogno, is fantastic! _ and one a lot of different possibilities for walking, hiking, trekking, climbing up to your requests and physical condition.